With only a few holiday shopping days left, some of us might be in a pickle. At this point, we’re either at a loss for gift ideas or can’t find anything decent now that the stores have been picked over in the aftermath of Black Friday. Don’t worry! We have a couple of last-minute gift ideas up our sleeves that are sure to make a lasting impression on your gift recipients. 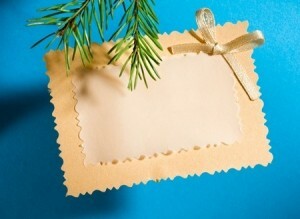 Your loved one’s name can find a home in the sky with one of these two nifty gift ideas. Naming a Star after a special someone has been a wonderful celestial gift idea for a long time, but now you can name a Mars Crater after your loved one, too! This is perfect for any science lovers in your life. 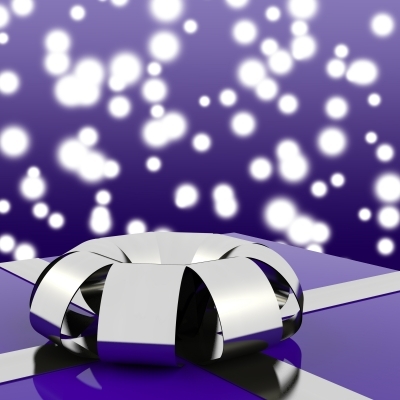 Writer and editor, Chris Morris profiled “10 last-minute gift ideas” on CNBC. Among the list, including Kindle and Netflix was ScanMyPhotos.com. As Chris prepares for next month’s CES, he must be swamped with story pitches, so we’re extra grateful that he found us, before we found him. Thanks, Chris! We’ve all got stacks of old print photos lying around that we mean to put in albums but rarely (if ever) look at. Digitizing them is the smart way to go, but no one wants to spend that much time manually doing it.ScanMyPhotos is an online service that does the job for you — with a remarkable turnaround time. The company sends a prepaid postage box (which is all you have to hand over as the gift), which customers load with as many pictures as they can. About a week or so later, it’s returned with the photos scanned into digital form and put on a CD or USB. We hit a big milestone this year, and we literally could not have done it without you, our wonderful family of customers.In 2015, ScanMyPhotos digitized our 300 millionth photo – WOW! Your rave reviews and enthusiasm for sharing our work with your friends and family are the reason we have grown by leaps and bounds – and all without advertising. That’s right – we do no advertised our services. So, thank YOU for everything – you are truly the best. We also learned something interesting about you this year: each of you has an amazing story to share. One customer has a photo of her grandparents – from grammar school where they met. And she can trace her family back to the Mayflower. Another customer discovered a letter from her mother among the photos we had sent back to her after scanning them. Her mother, who had recently passed away, wrote the letter thirteen years earlier – and our customer found it on her 40th birthday. When the matriarch of a family was dying, we uploaded the family’s entire collection of slides to an FTP site so she – and her family – could quickly access and enjoy them one last time together. She passed away two days later. 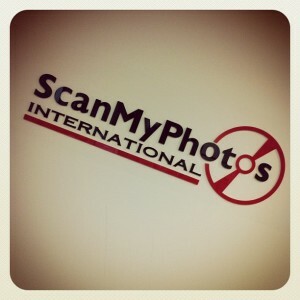 If you have a story you’d like to share, please email us at info@scanmyphotos.com. Again many thanks, and our best wishes for a very happy and healthy new year! You’ve heard from us… for 25-years now, but what are people saying who had ScanMyPhotos.com digitize their photos, 35mm slides and film negatives? What were they pleased about, or expressed concerns on? Here is a sampling of customer feedback shared with ScanMyPhotos.com. Great Service! I’ve just about got all my photos scanned Very convenient and great job! Awesome customer service! They scanned 1,000 odd/sized pictures representing my whole life – even my wedding pictures – also my baby pictures! The package arrived today This will be a very special Christmas present for my children! Easy to work with, great service! Super easy to use and they do a wonderful job I have had them scan at least 10,000 photos over the past year with no problems they update you with emails along the process Would highly recommend and will continue to use! Follow their instructions and the results are great! Very happy with my picture disk. I had some very old pictures all different sizes and wasn’t sure how they would come out, ScanMyPhotos did a fantastic job. So happy I could upgrade to have the different sizes scanned. 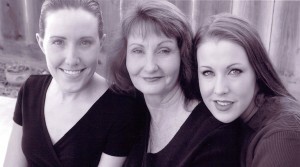 Pay for the enhanced resolution for older photo’s. For digitized photo’s the 300 resolution was good enough but I think the 600 would have been better. Sorry I didn’t go for it. 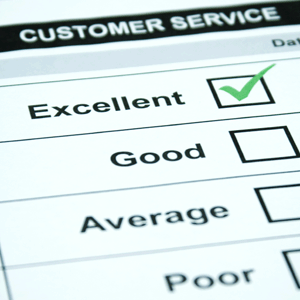 Easy to ask questions and get truthful answers quickly. I like the email notifications of receipt and processing. Very happy with the service and efficiency of ScanMyPhotos. The instructions for sending in the photos are so good that I really don’t have any other tips. I get emails when they receive the photos, when they start scanning and when they send them out. Helps to ease the worries of sending photos off. The people at ScanMyPhotos.com were incredibly helpful! I got my CD with my photos within a week! Be sure to read all the small print BEFORE sorting out pictures for shipping to have them scanned. Could’ve save me a lot of time. I have been getting progress updates and shipping info. It puts one at easy when waiting for precious pictures to come back. Just received my first batch of 3,000 photos back from ScanMyPhotos. The pictures look wonderful on the disks. I would definitely recommend their upgrades. Can’t wait to send out the next batch of 3,000!!! This rate is bare bones minimum. There are many extras, some of which you’ll want. It’s probably still a good deal. It is great to have all my photo’s scanned in of our girls when they were younger. Put all my photos in a photo box and no longer have the bulky photo albums taking up space. Give yourself plenty of time to prepare, read the contract carefully, follow the instructions. This is not hard but you need to pay attention. ScanMyPhotos.com is great! I was nervous sending my photos all the way to California from Massachusetts as my photos are precious memories, scan my photos was great as soon as they received them they scanned them and I received my photos back within a week i sent them!! They don’t scan them in order, if you want it scanned in order you have to check the scan in order on the order form and it will cost you extra. This service is Great I didn’t have to sit and scan all of my 2,000 photos by myself which would’ve taking awhile and now I have all my photos on a DVD and USB which take up less space then the 7 big photos albums I had. Great service! Was very happy with them. Excellent results! Can not believe how nicely my 50 year old photos scanned onto the DVD. Also great communication from scanners while order was in progress. ScanMyPhotos has my trust! I will continue to use. This service was very affordable compared to other local photo scan services. It’s important that the photos are the size specified. I had my measurements wrong, so I paid extra. But, still cheaper than doing it locally. Very nice, friendly staff. 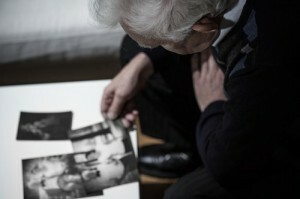 I just uploaded the photos and was so pleased that they did my shots in “order” of years. I had bundled the photos into years of vacation photos and put an index card with dates on top. That was scanned and we followed in sequence. So happy that I did this…now I can eliminate a box of prints and just have the one CD! You can ship in the post office flat rate box, it’s much cheaper to mail and you get tracking and insurance included. Sunday night marked the start of Hanukkah and the beginning of the December gift-giving holidays. There’s something truly magical about this time of year where generosity and good cheer seem to be electrifying the air. As we shop the malls and outlets trying to find gifts and presents to delight our loved ones, let’s take a minute to be thankful for the wonderful people who have touched our lives. We share treasured memories with our friends and family, and it’s important to make sure these memories are kept safe. If you’re unsure of what to get a loved one for Hanukkah, Christmas, or Kwanza, then consider giving them a -Gift Certificate to ScanMyPhotos. This gift will allow them to preserve their precious memories for future generations to enjoy. This Hanukah photo is almost 100 years old! 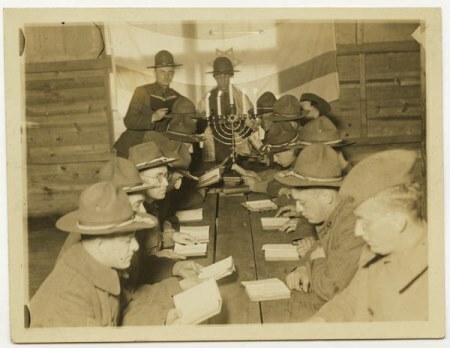 A 1917 photo showing the military hosting Hanukkah services for the soldiers. Have a great vintage shot you’d like to see featured here? Share it with us on Facebook! If you are graced with snow during the holidays, ensure your outdoor photos taken in the snow turn out beautifully by adjusting your camera’s exposure compensation feature from manual to +1 or +2. If you don’t, your camera will overcompensate for the bright snow by underexposing the picture. Want to thank grandma for the presents in a really unique and thoughtful way? 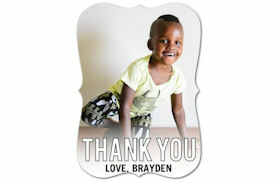 Check out these personalized thank-you cards where you can add a photo of your child and have them color it in! 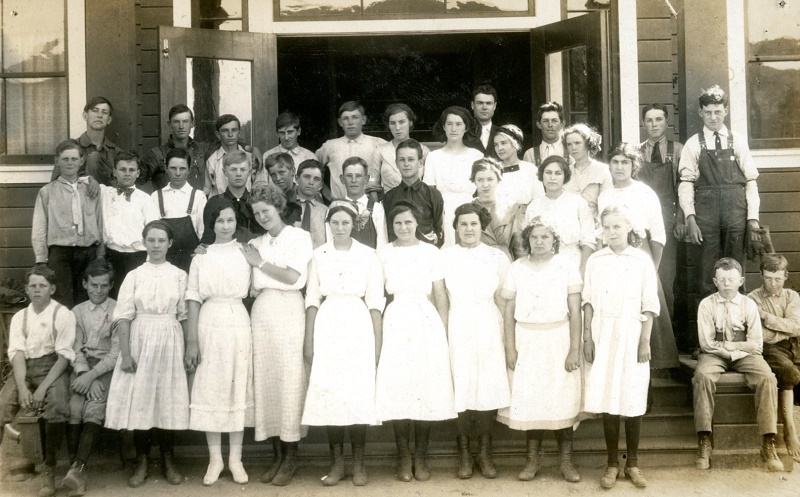 The most popular method for storing old photos is one of the most damaging. That’s right, stuffing a box with photos, negatives, and/or slides and packing it away in the basement is like turning your memories into a ticking time bomb. Don’t leave the fate of irreplaceable keepsakes to chance. 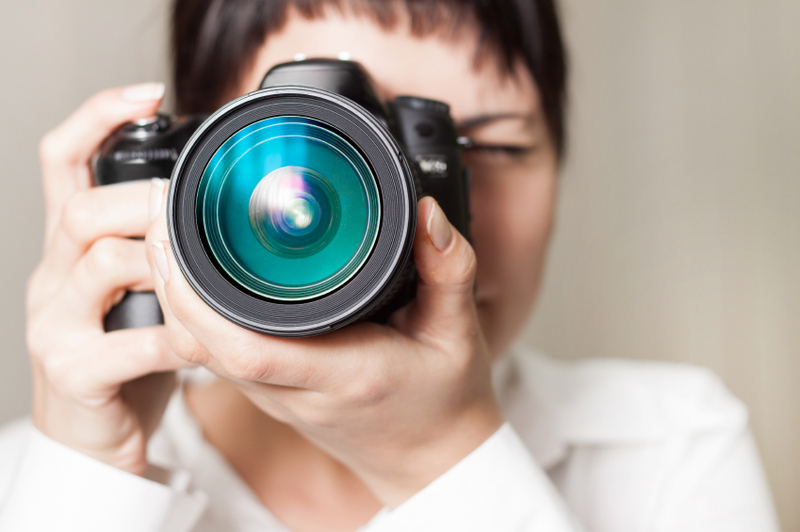 Follow these guidelines to preserve your photos for many years to come. Any questions, please email us or use our live support help desk. You are the center of our attention and we are eager to help complete your photo scanning project. CLICK HERE TO LEARN OUT LATEST ONLINE SPECIALS!